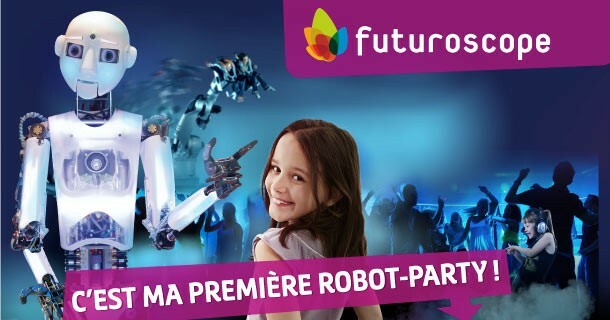 Futuroscope brings you so many different experiences! Several different types of entry tickets are available at Futuroscope so you can choose the date and duration of your visit. Evening shows are included in the ticket price.